In my quest for a trick to remove gunk from some of our appliances, I found that there are loads of cream of tartar uses I’ve never heard of! 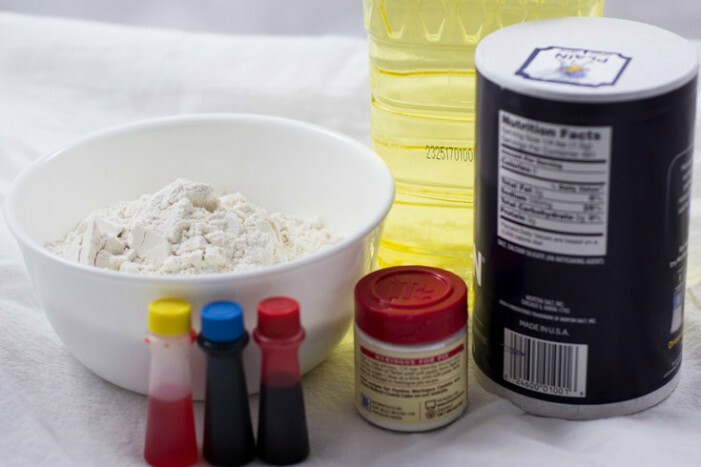 It’s one of those ingredients you probably keep on hand all the time that works great in homemade cleaners. 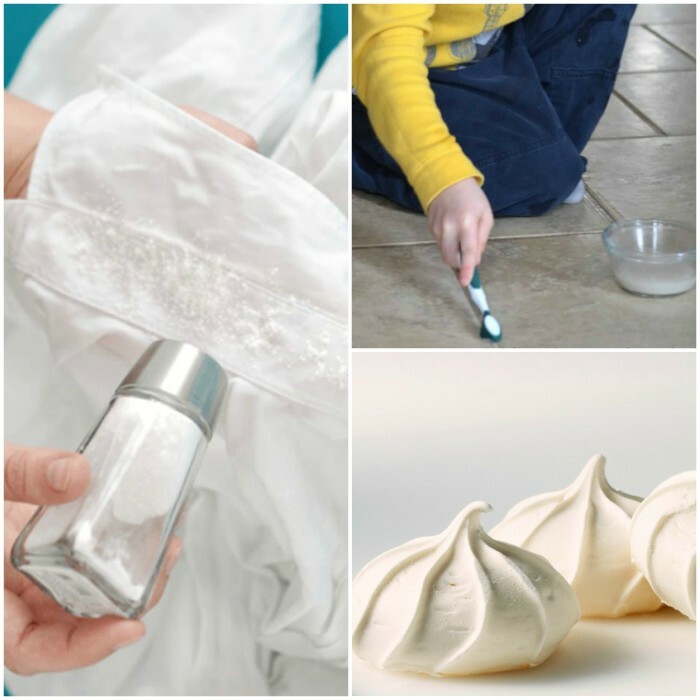 So if you want to step up your cleaning game, check out these cream of tartar household tricks! 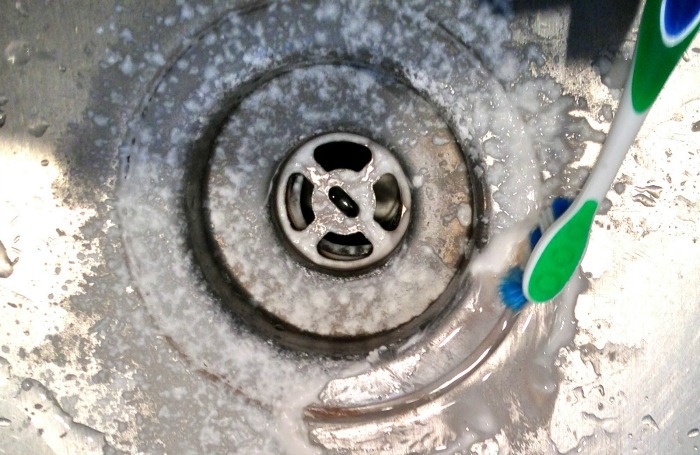 Remove rust from your sink with a sprinkle of cream of tartar, some hydrogen peroxide and an old, trusty toothbrush that you use for cleaning. 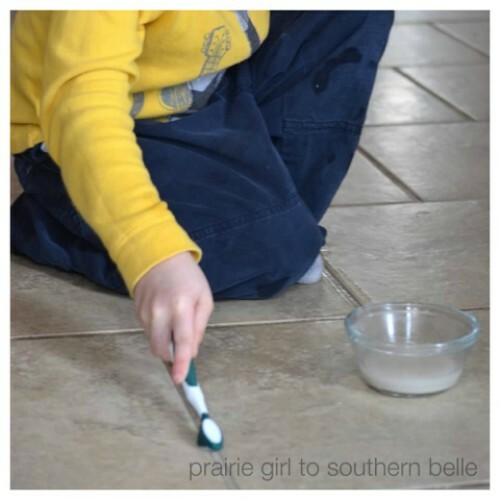 This scrubbing paste is great for lots of stains around the house! 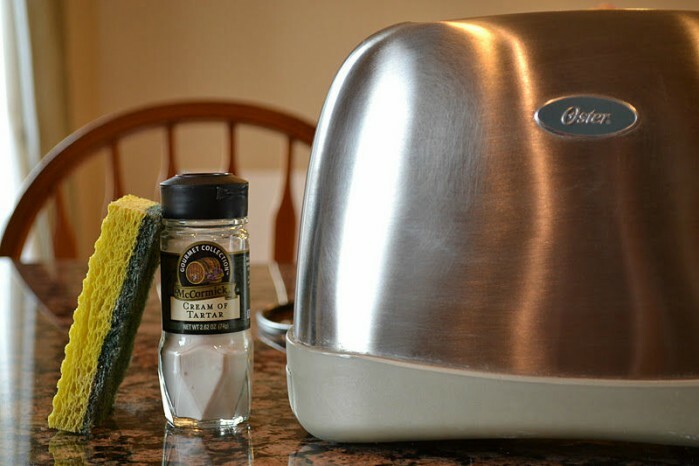 The citric acid in cream of tartar breaks up the buildup on metal appliances. Just put a pinch of the stuff on a wet sponge, and get to work. It works well for cleaning appliances of all types, actually. 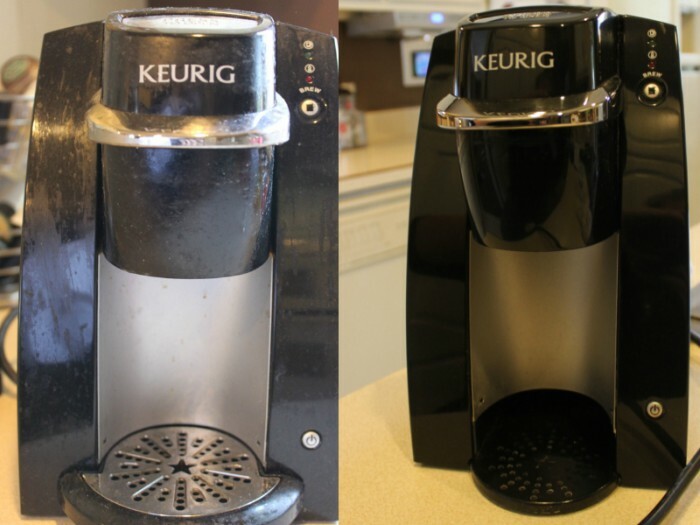 Have something that’s just caked with grease and dust… something that you’ve given up on getting clean again? 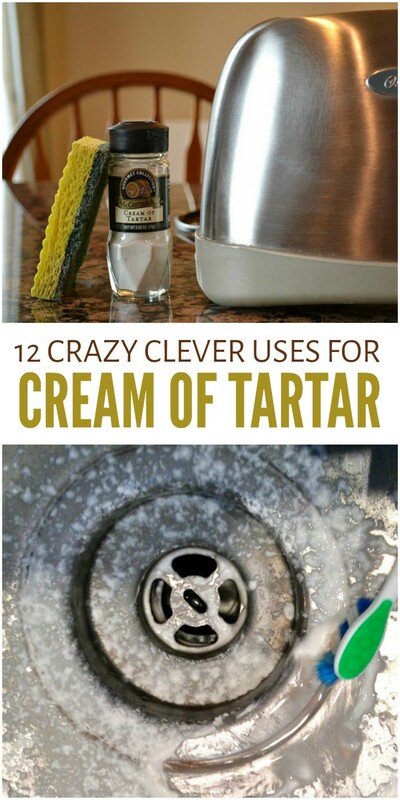 Give cream of tartar a try! 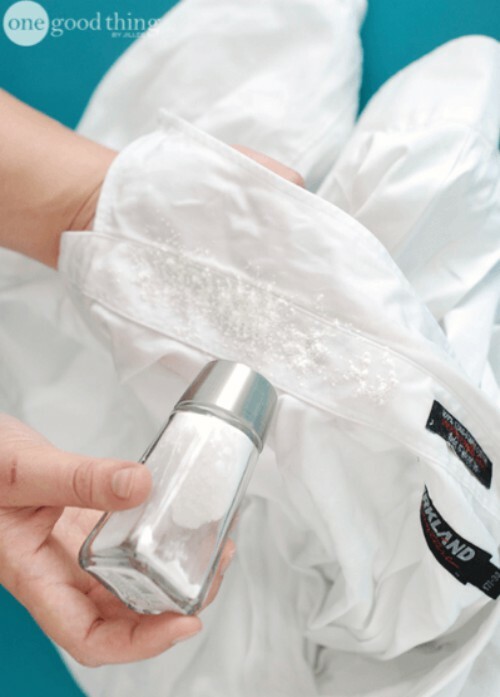 Shirt collar stains can be a real pain, but you can get rid of them with a sprinkle of cream of tartar. Rub the powder into the stain, and launder as usual. 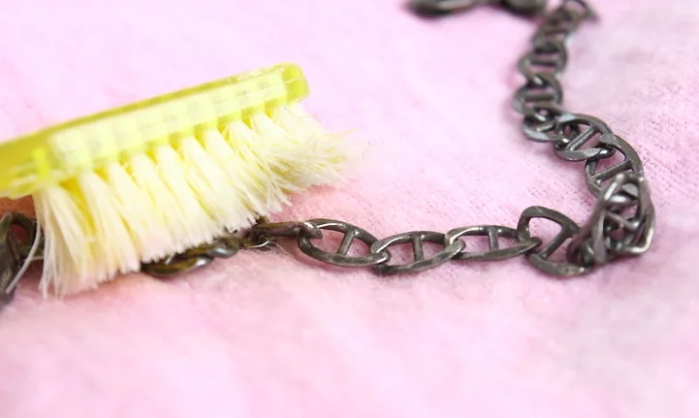 Polish your silver jewelry to get it looking like new again. Make a paste out of a few drops of water and some cream of tartar, and use a soft-bristled toothbrush to get in the nooks and crannies. How do you remove burnt food from pans? With the winning combination of dish soap, cream of tartar, baking soda and an old credit card to do the scrubbing. 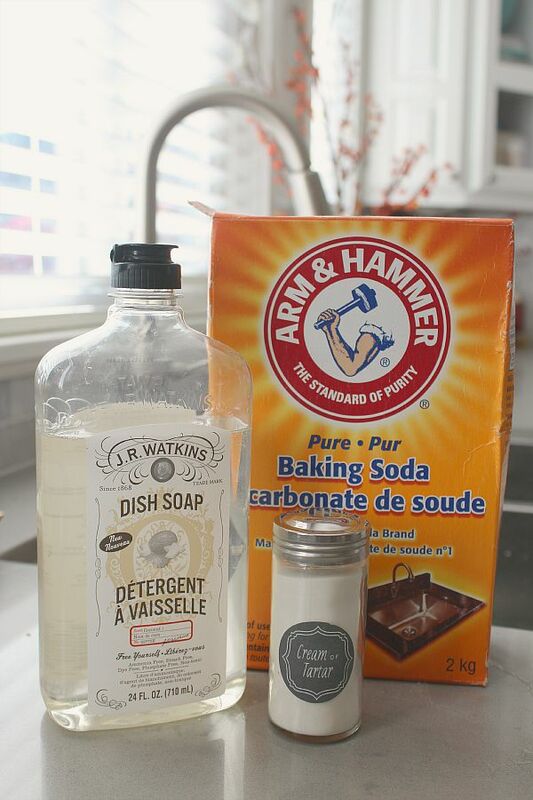 Make an effective grout cleaner with cream of tartar and warm white vinegar. You’ll need to be careful that this is safe for your floor type, and you should mop it a couple of times after you’re done to ensure you’ve removed all the residue. You don’t want a slippery floor! It’s a key ingredient in super soft homemade playdough. This stuff lasts forever if you keep it in a bag or airtight container between uses. We’ve had our latest batch for months! 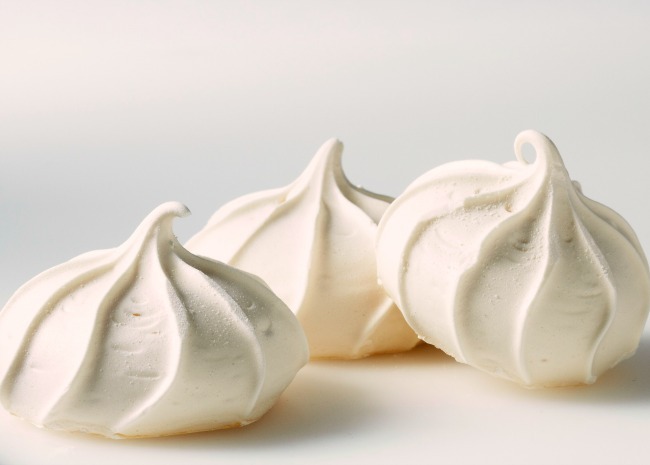 Make perfect meringues for pies, cookies and more. The cream of tartar adds volume, and you only need a tiny bit (about 1/8 teaspoon per egg white) to yield the benefits. 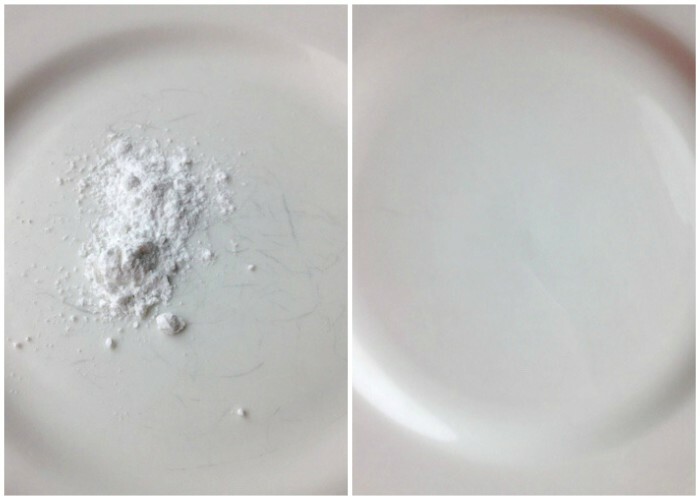 Sprinkle about a tablespoon of cream of tartar on your scratched dishes, and use a damp cloth to rub it in. Those scratches will disappear in no time! 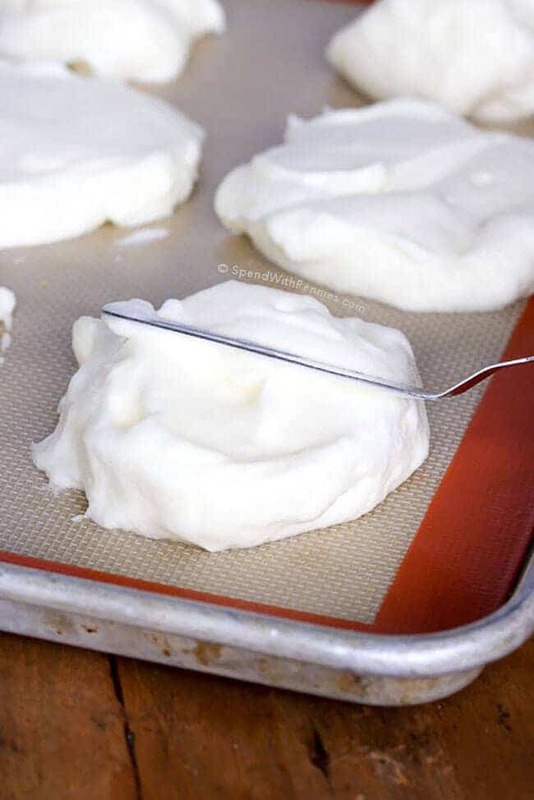 It’s a key ingredient in cloud bread, so if you’re watching your carbs, you may want to make yourself a batch! 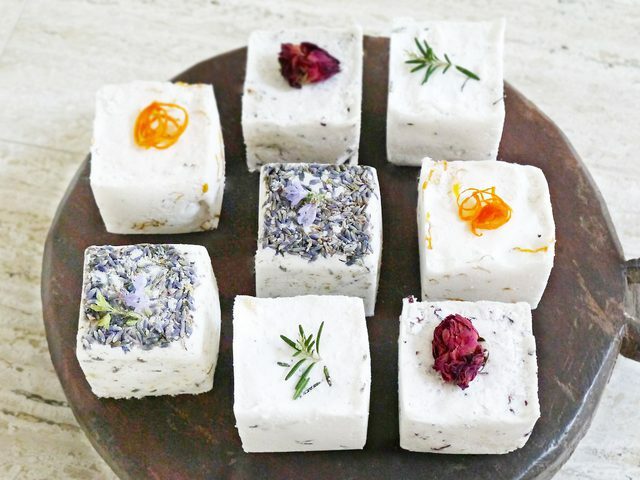 And finally, make homemade bath bombs even if you don’t have citric acid by using cream of tartar instead. It has citric acid in it!